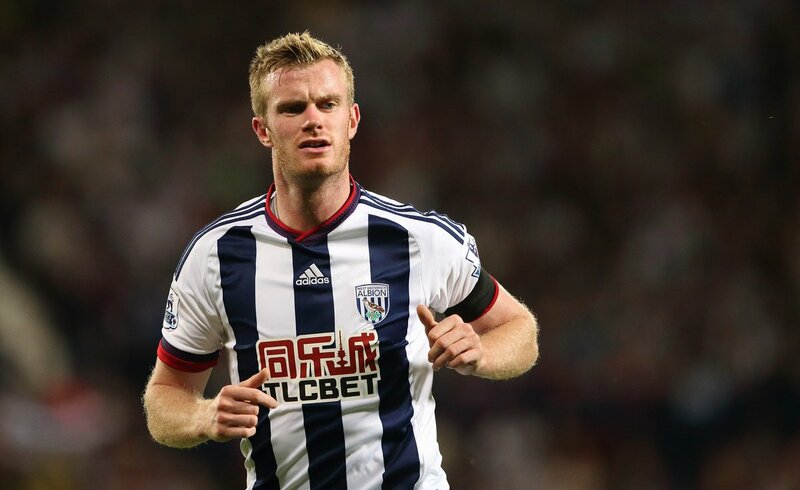 The Baggies’ poor run of form begun from the backend of last season where they succumbed to nine straight defeats. Since then, their form has been on a downhill with little revival and they have managed just three league victories over the course of the campaign. Out of this, one came in the form of a shock 1-0 win over Manchester United at Old Trafford and they will have taken plenty of positives ahead of their inevitable return to the Championship. Meanwhile, the Baggies have yet to sort out their new head coach for the 2018/19 season and beyond but the supporters have urged the board to offer the job to Darren Moore, who has impressed in a caretaker role. Since his interim appointment, the Baggies have gone through three straight games without a defeat and this is supposedly their best run since their time under former manager Tony Pulis.